CAN YOU SEE YOURSELF DOING THIS? IF SO, JOIN OUR DEPARTMENT! 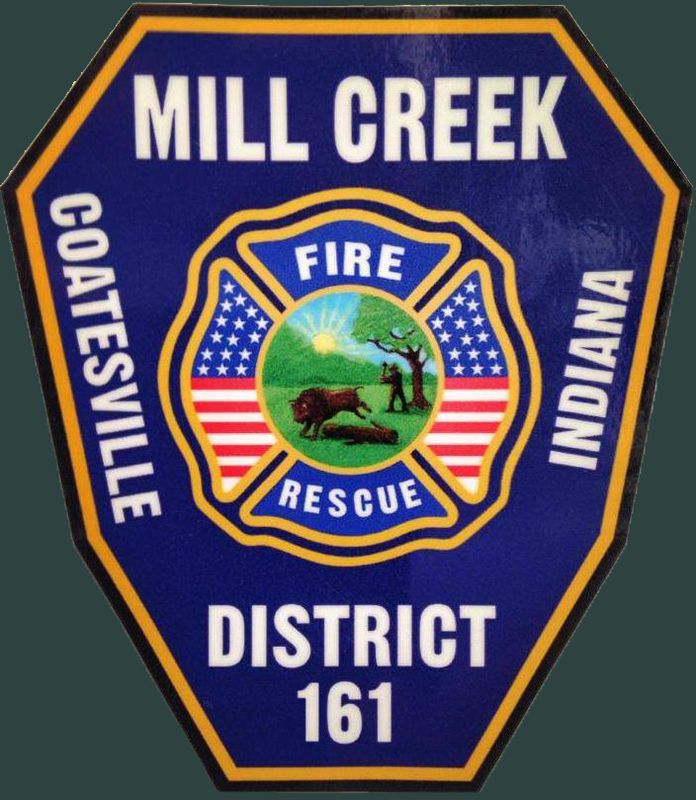 The Coatesville Volunteer Fire Department (CVFD) consists of volunteer personnel that respond to emergencies and work hard to prevent emergencies before they happen through fire prevention education. Few jobs offer you the chance to save a life, but as a volunteer firefighter, you could be called upon to do so at a moment's notice. The men and women that make up our Department share a common interest - the desire to help others in need. But, to be a good firefighter, you will need more than just a desire to help people. You will also need courage, dedication, enthusiasm, and a willingness to learn new skills and face new challenges. Our volunteers care for all lives! Take the step and join now. YOUR COMMUNITY NEEDS YOU! 7) Must have a GREAT ATTITUDE!!! Ok, you've made it to this point. If you still have an interest and meet all the requirements, use the form below to send a message to Chief Williams expressing your interest. The Chief will respond to you at his earliest convenience. All fields are required. If you selected yes above, tell us about your previous experience. FINAL STEP: Click the submit button to ensure your note is sent to the Chief.